What’s going on with your local auto show? Is it still viable or is the steam running out on this 100 year old tradition as the baby boomers find less need for autos in retirement and the younger generations seem more wedded to the concept of mobility? You may be surprised by what the experts say. 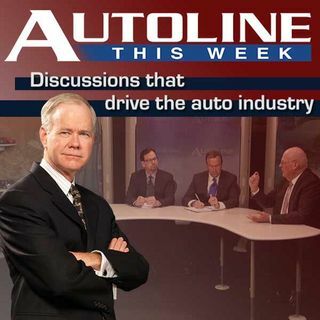 Joining John McElroy for this roundtable is Rick Deneau, the Head of Product Communications for FCA; Steve Bruyn is with Foresight Research and Stephanie Brinley is an auto analyst with IHS Automotive.